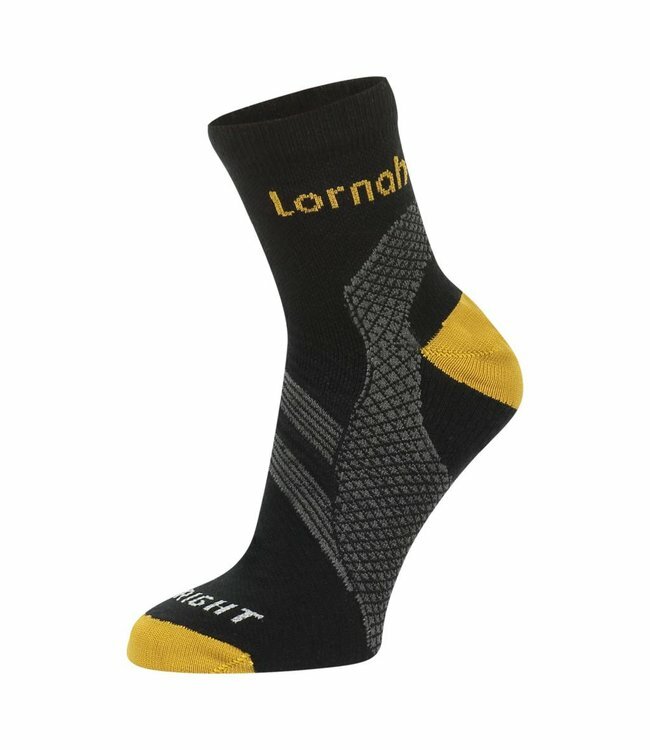 With the Lornah runningbelt you can easily and quickly take along what you want. The belt has two pockets, one with a reflective zipper and one with Velcro. The compartment with the zipper is big enough for your phone and there is a special opening for your headset. The belt itself is adjustable and the handy click system ensures that the belt stays in place. Because of the reflective zipper you are more visible in the dark. Erg handig en makkelijk verstelbaar. Ik vind jullie merk uniek en hoop dan ook dat er meer producten voor mannen komen. Running belt is voorzien van een opvallende reflective rits, valt goed op in het donker.